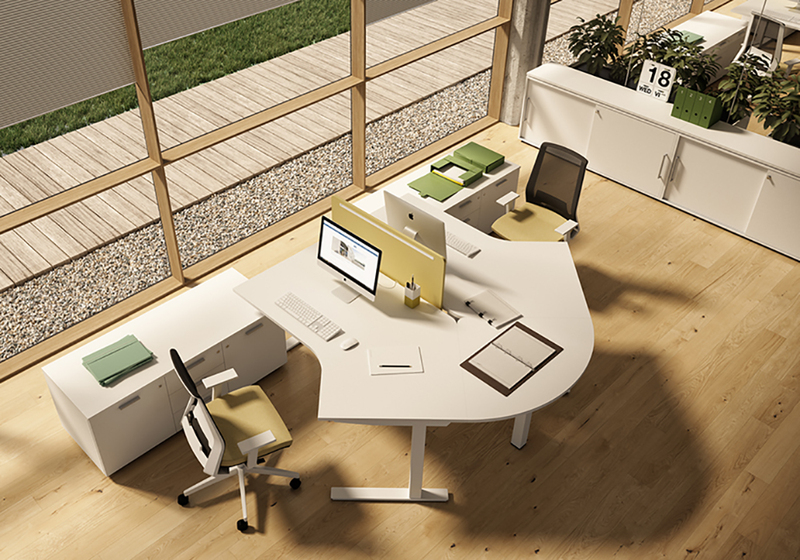 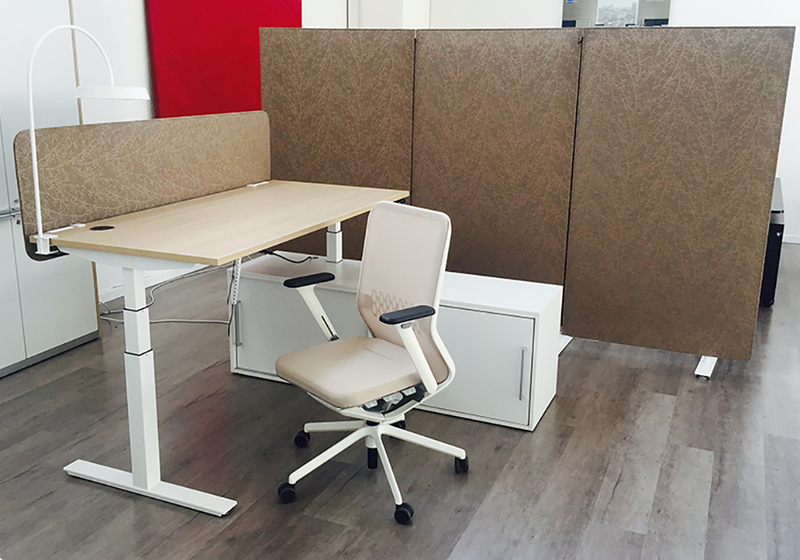 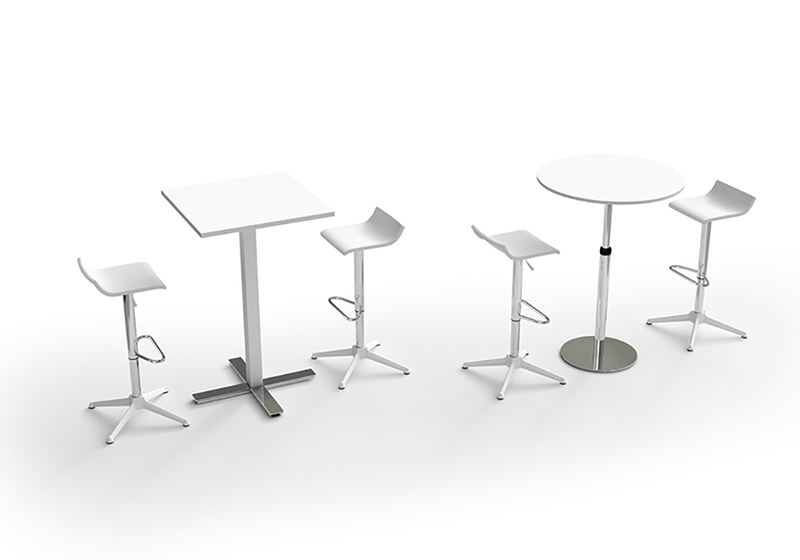 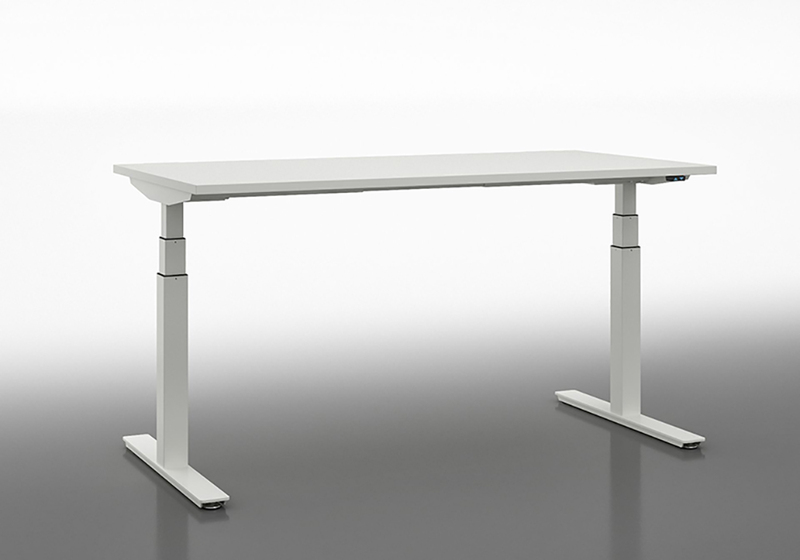 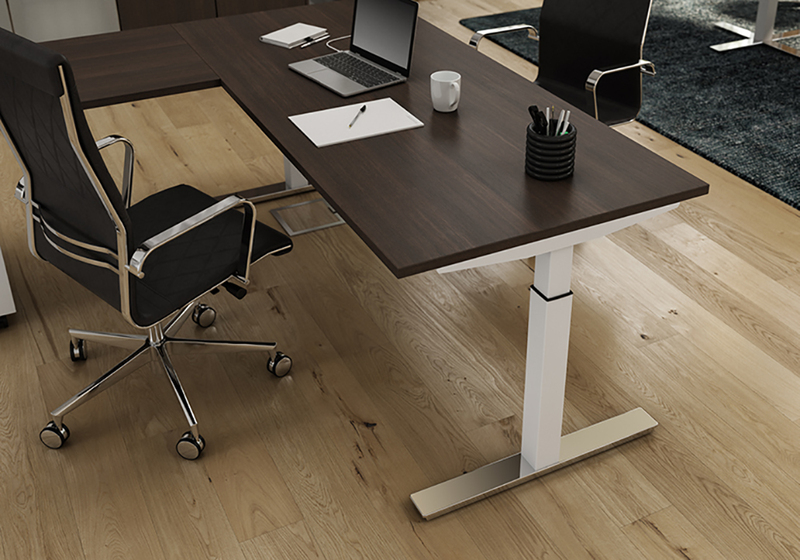 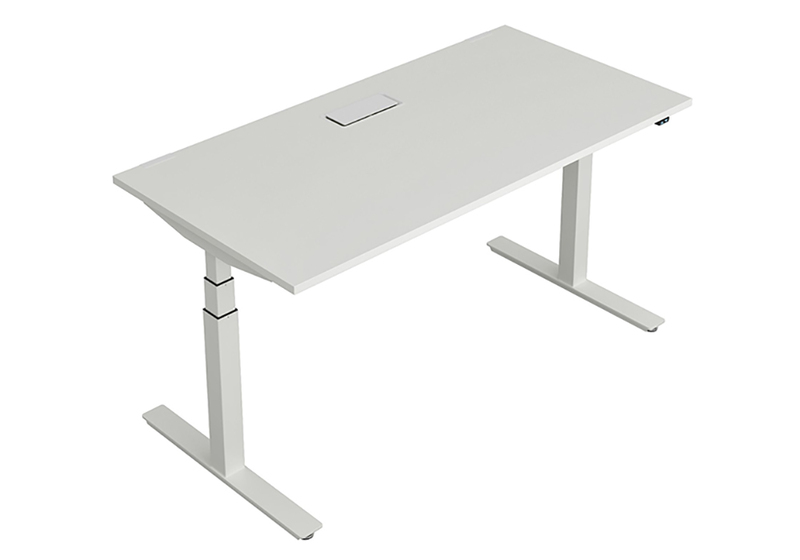 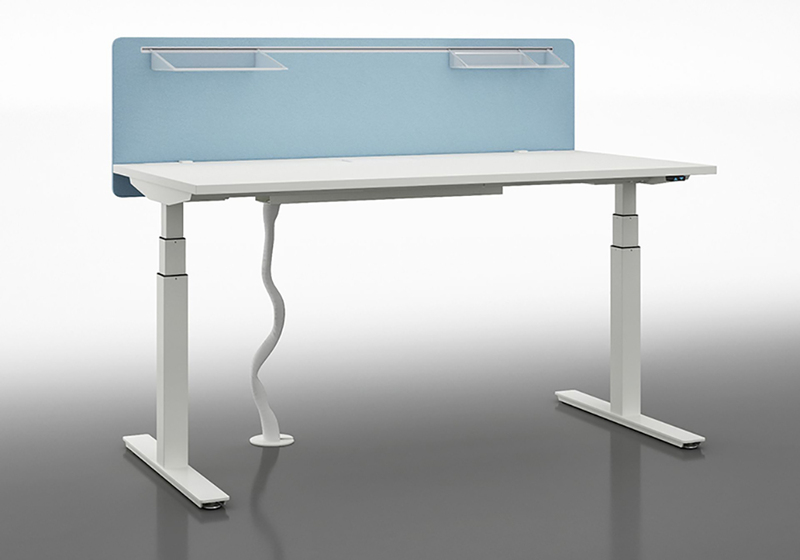 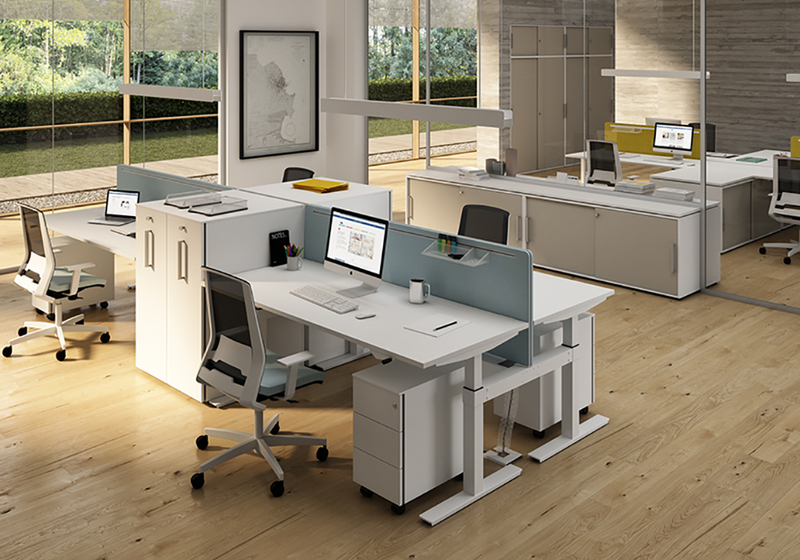 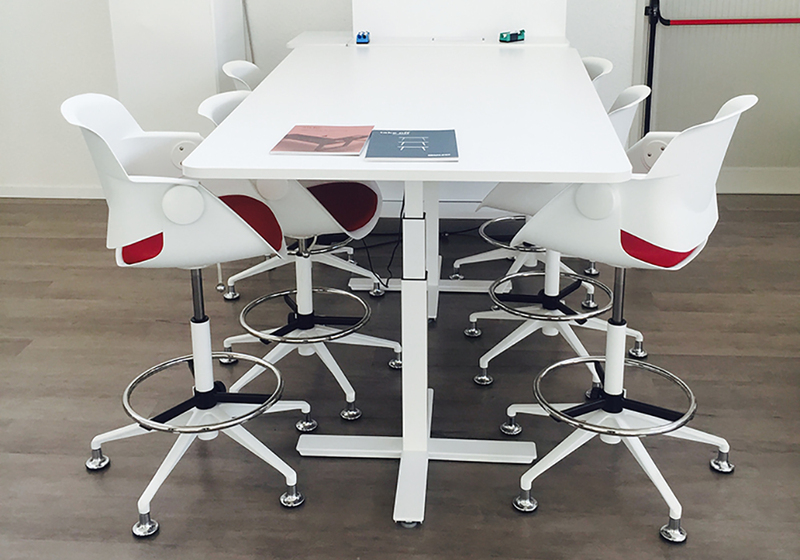 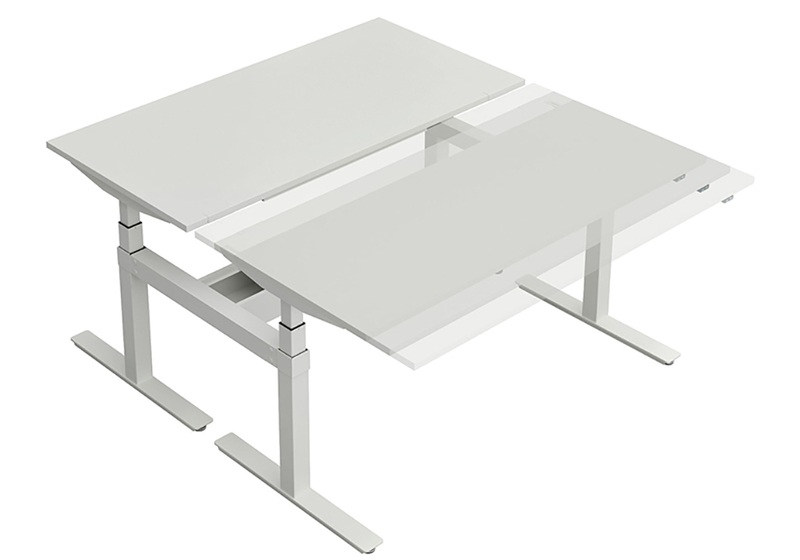 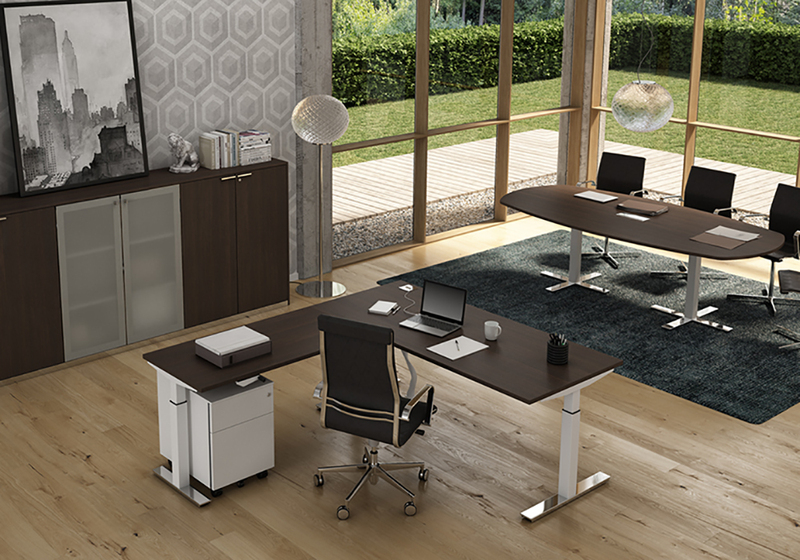 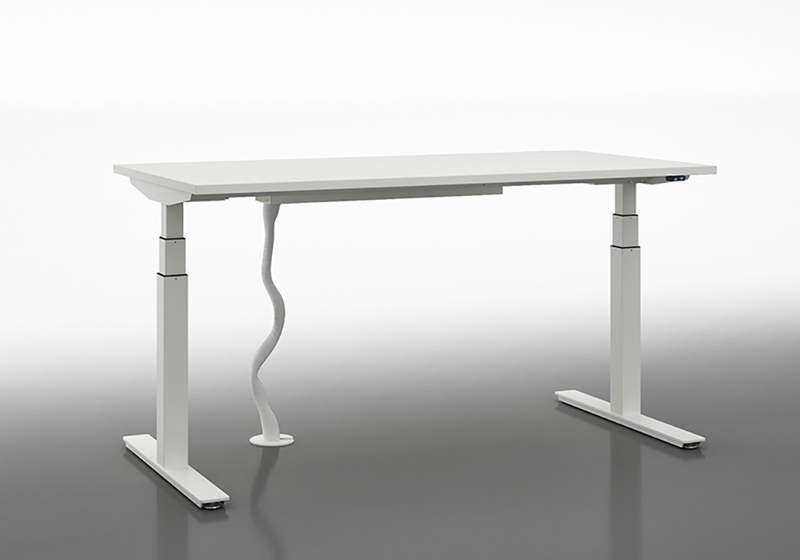 WINGLET co-office collection features electrical height adjustable desks 120 and 130 degrees, boardroom and bar tables. 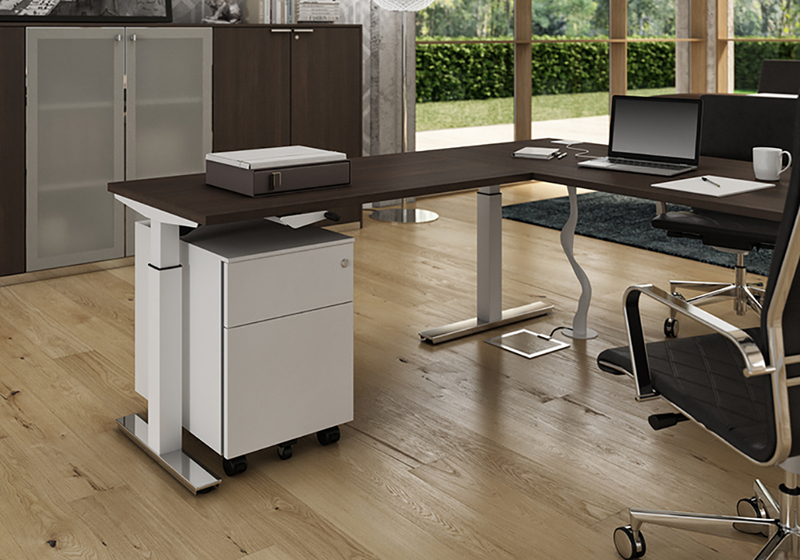 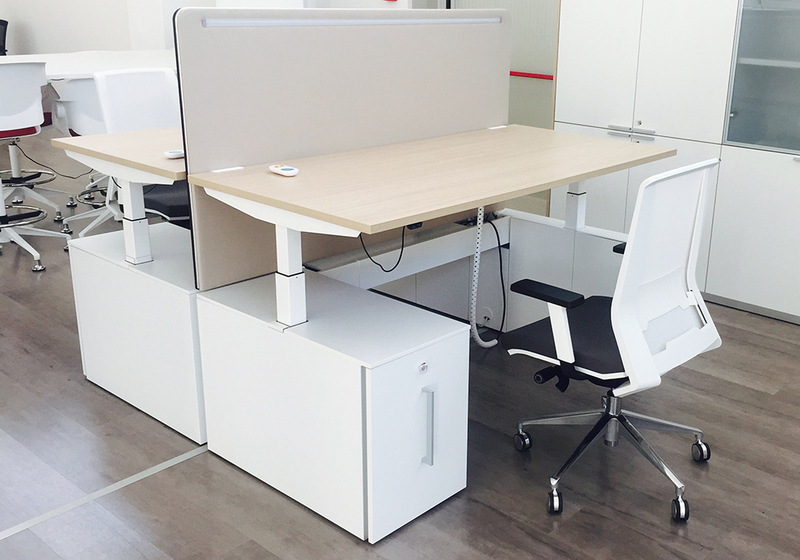 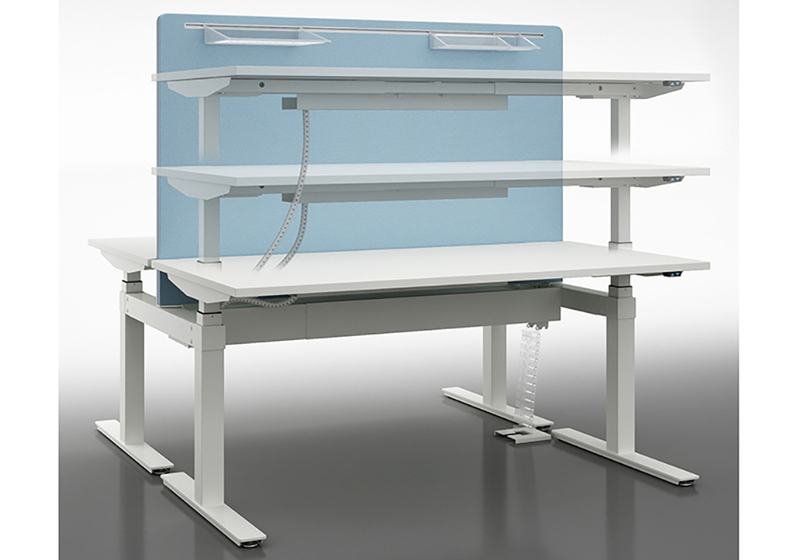 This is a flexible system for single, shared and cluster workstations with many accessories : acoustic screens, laptop/Ipad shelf, power supply box and high lever access on the top. 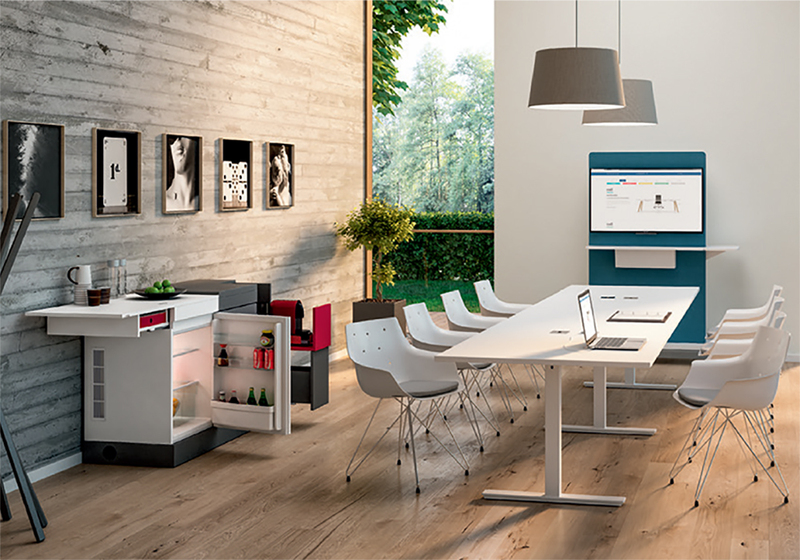 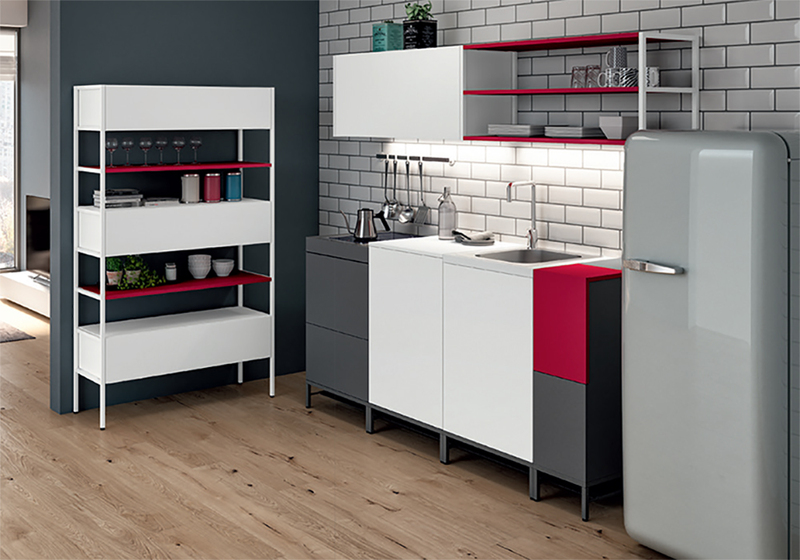 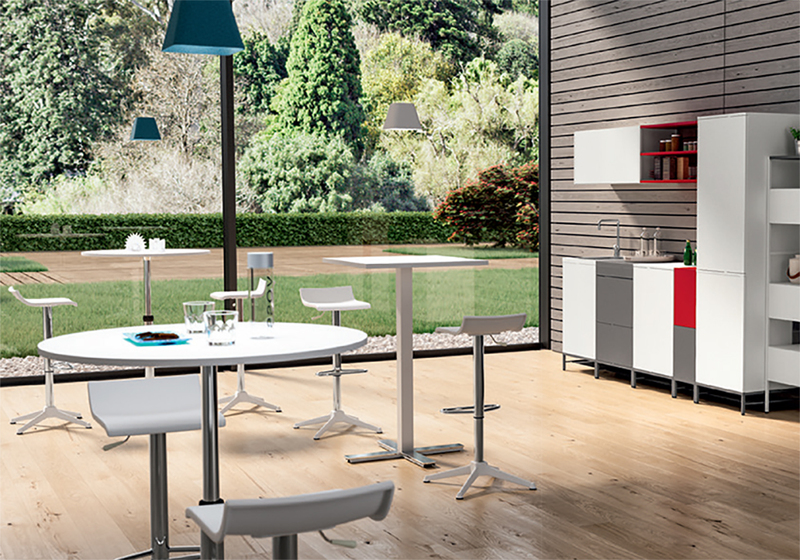 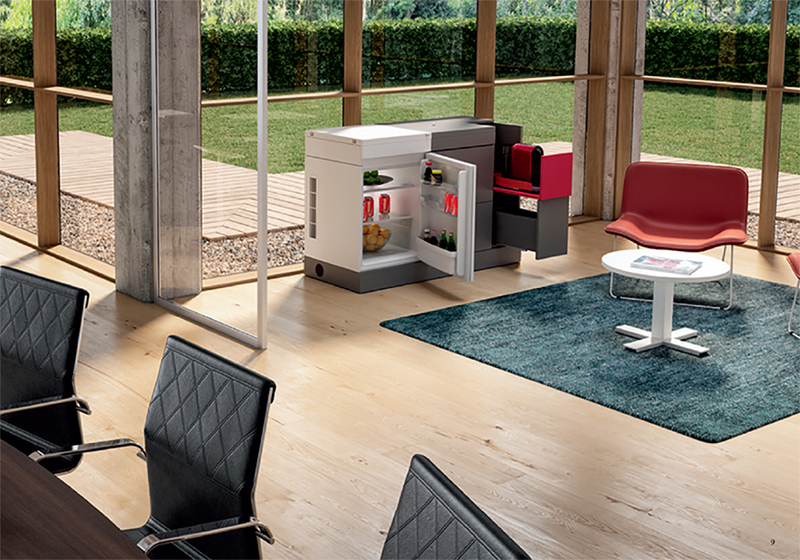 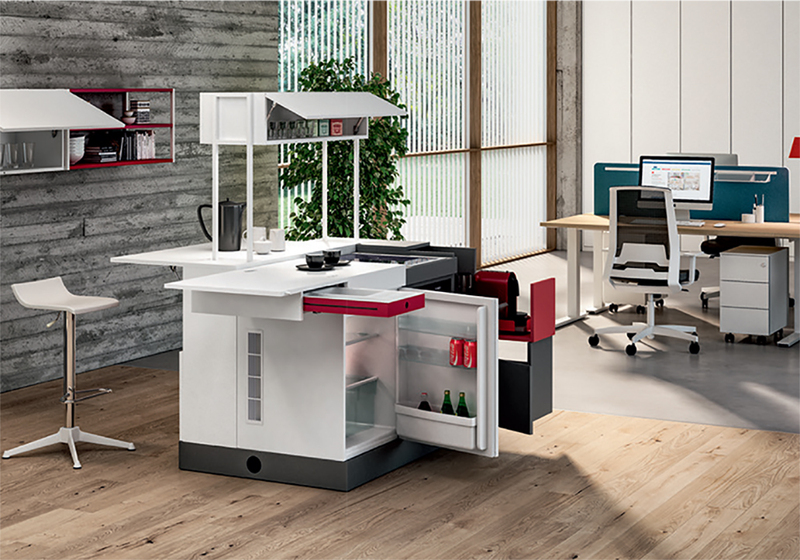 Office kitchen solutions are part of meeting and breakout areas.